Offers a professional wax treatments. It melts all types of depilatory waxes: canned, broken and in block form. 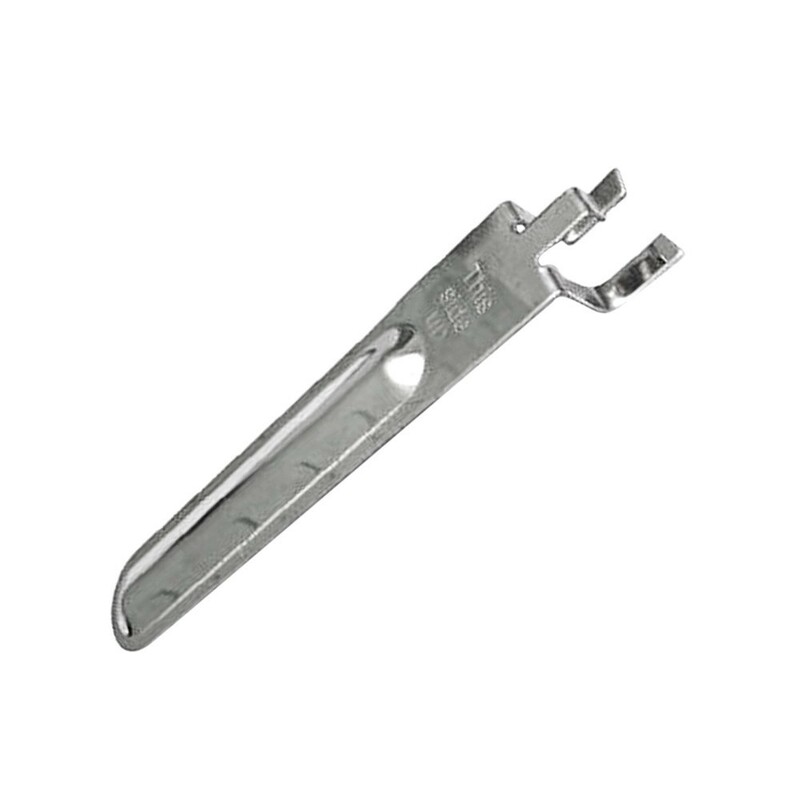 Its internal heating element is built to last. With 4-1/8``diameter, 2-1/4`` deep interior heating chamber is designed to support most wax containers, such as 14 ounce size and other cans of the same diameter. 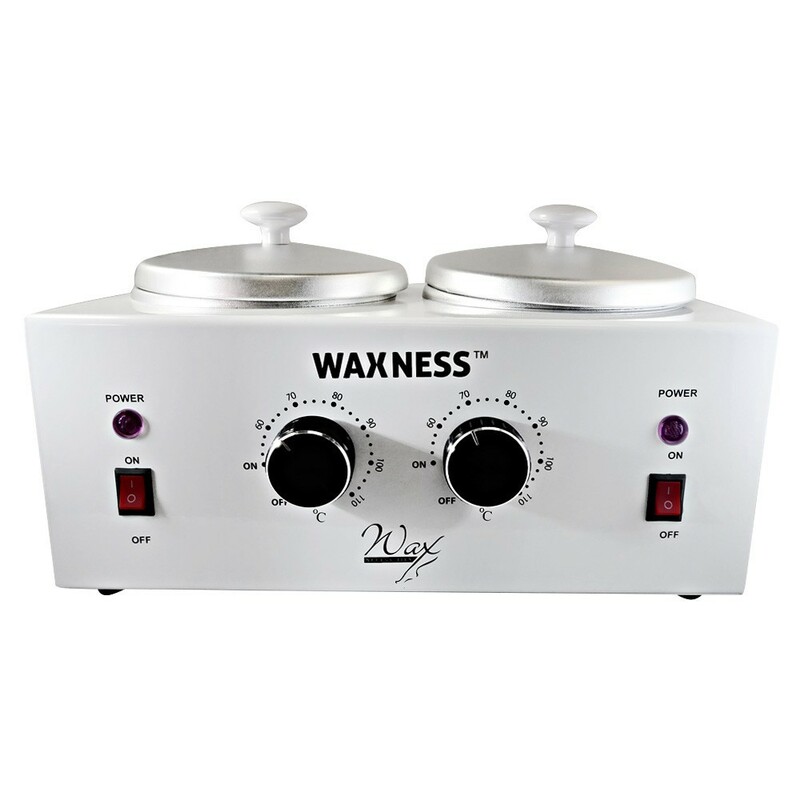 The warmer includes two removable metal wax pot liners for use with loose wax, direct pouring, and easy cleaning. It measures 4`` in diameter and 2-5/8`` deep, will hold up to 18 fluid ounces of wax, and has a metal handle for convenience and safety. Use caution when handling hot items). The temperature can be adjusted up to 100 degrees Celsius for a quick and even wax meltdown. 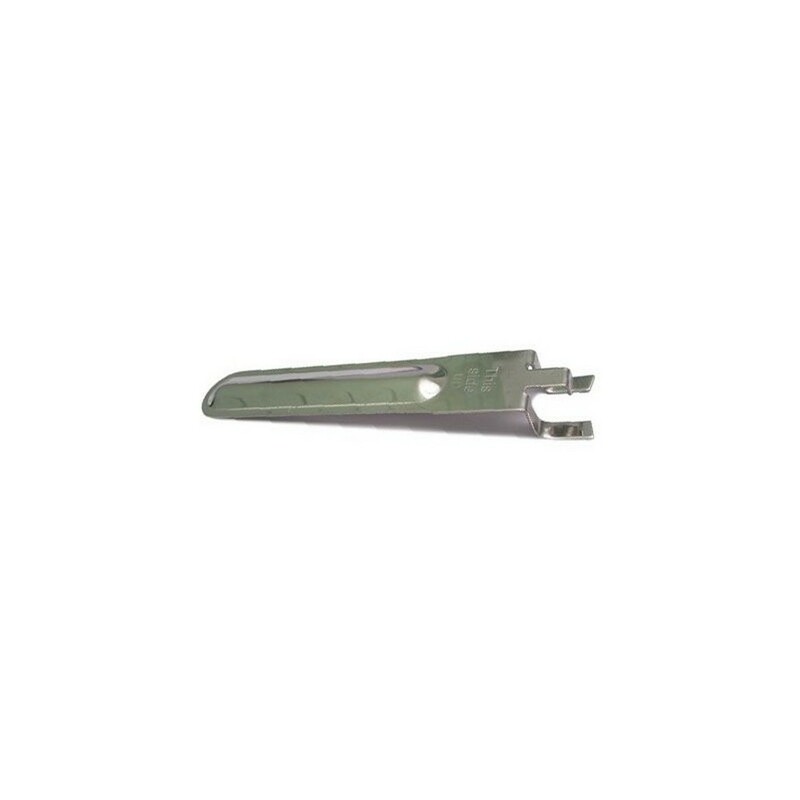 The thermostat control knob and circular heating element can be dialed back to medium to maintain ideal consistency. Power 350 W. RoHS certified. Used after waxing on all body areas. Delicate and light, removes wax residues, protects, moisturizes and soothes the skin. Active ingredient Argan Oil has a soothing and regenerating effect due to its content of polyphenols, flavonoids, sterols and Vitamin E.
Apply after waxing with light massage movements. Delicate and light lotion removes wax residue after depilation, protects, moisturizes and soothes the skin. Dries quickly, does not leave greasy feeling on the skin. Provides hydrates and soothes the skin. Leaves a pleasant scent and smooth feeling of the skin. 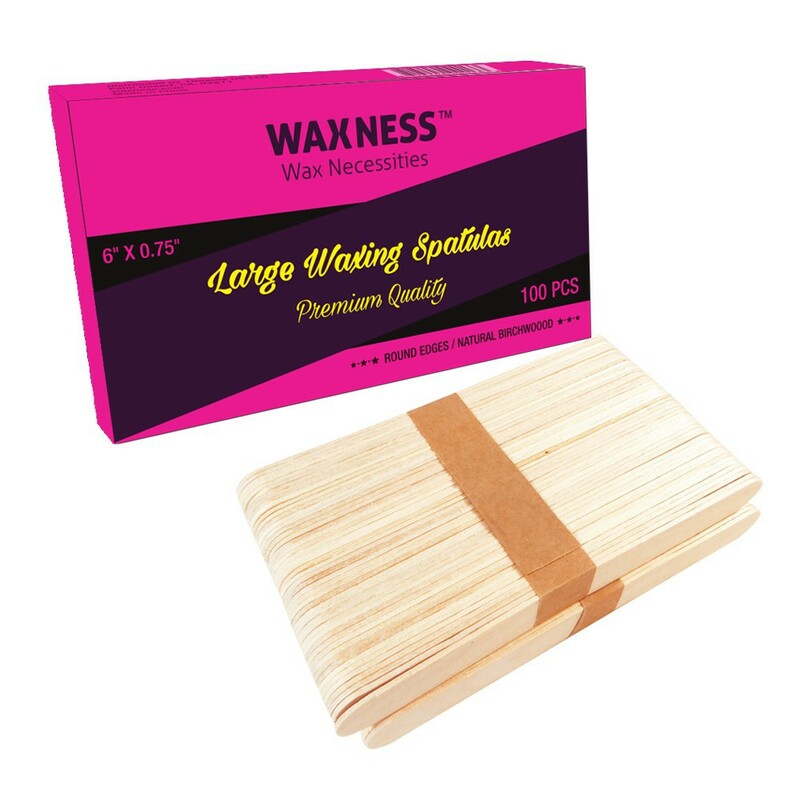 It is recommended to be used after waxing procedures or as a regular care routine. Active ingredient Argan Oil has a soothing and regenerating effect due to its content in plyphenols, flavonoids, sterols and tocopherols. Can be used after the wax removal on all body areas. Directions: Apply on the skin before depilation with light massage movements until complete removal of the wax. Cautions: Do not apply on mucus tissues, blemishes, moles, warts, sunburns or any inflamed areas. Discontinue use if rush develops. Storage directions: Store in a cool dry place away from direct sunlight. Used as container for melting of Film Wax in granules or tablets. The holder grabs the can from the top and cosmetologist can easily take it not afraid to burn himself or spill the wax. Diameter 9.8 cm. Cardboard rings are put on the can and prevent wax from entering the heater.